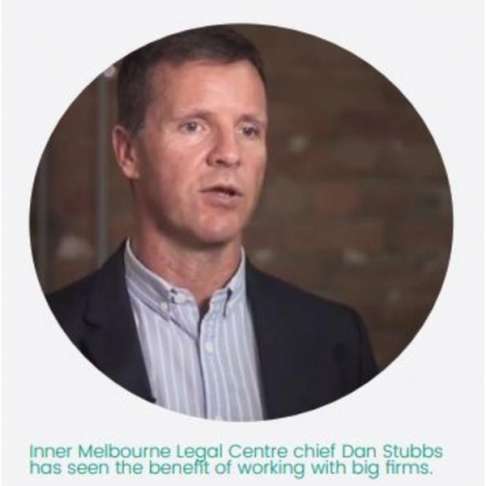 IMCL CEO Dan Stubbs shares his insights with Our Community about making pro bono relationships work Published on Friday 06, April 2018 IMCL has partnered with top-tier law firm Clayton Utz to launch a fortnightly employment law clinic. This is how we make the relationship work. 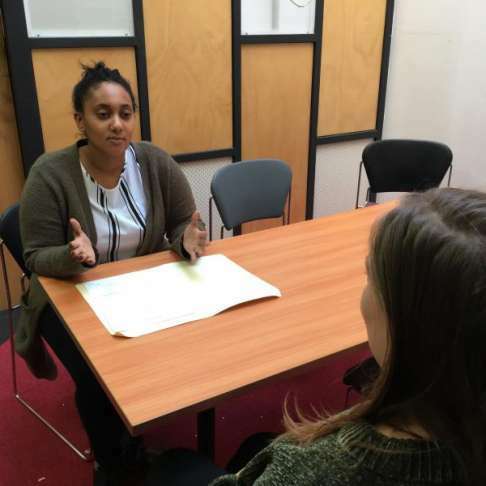 IMCL launches fortnightly employment law clinic Published on Tuesday 13, March 2018 IMCL has partnered with top-tier law firm Clayton Utz to launch a fortnightly employment law clinic. 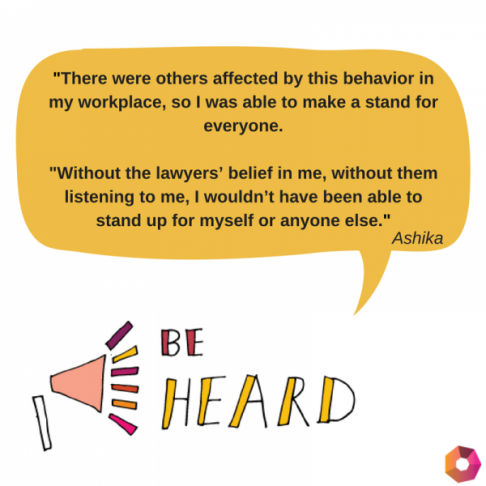 IMCL helps Ashika through our fortnightly employment law clinic Published on Tuesday 13, March 2018 IMCL has partnered with top-tier law firm Clayton Utz to launch a fortnightly employment law clinic to help people like Ashika. Read her story.